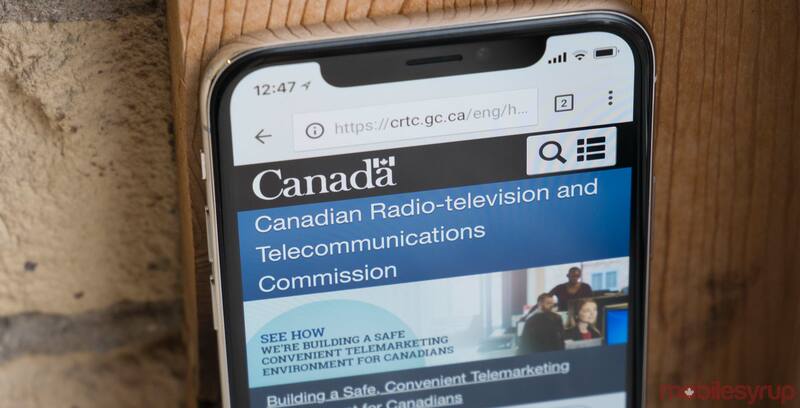 The Canadian Radio-television and Telecommunications Commission (CRTC) has decided to add the area code 354 in Quebec. The area code is being added as a “relief” for the existing area codes 450 and 579, the CRTC said in a January 18th, 2019 telecom decision. The specific area codes cover an area surrounding Montreal. The area code will be active on October 24th, 2020, says the CRTC. The decision to add the area code comes as a result of Canadian Numbering Administrator research indicating the “projected exhaust date for area codes 450 and 579” is March 2021. All of this is to say, Montreal, you’ll be getting a new area code because a lot of people are getting cell phone plans and the area codes 450 and 579 are running out.